14th European Bioplastics Conference: Become a sponsor! 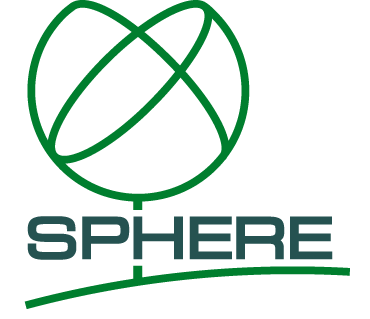 – European Bioplastics e.V. European Bioplastics Conference has been published last month, and we have started receiving highly relevant abstracts for the programme. The conference registration is set to open very soon, but there is no need to wait in line if you would like to make this edition of the conference a special one for your company: as a sponsor, there are many opportunities to make your company shine at the bioplastics industry’s leading learning, networking, and business event. 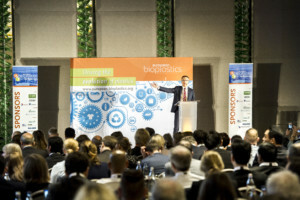 Contact us on conference@european-bioplastics.org if you would like to explore becoming an official sponsor of the 2019 European Bioplastics Conference.